Re-Built - Rocker Arm Assemblies, meets or exceeds OEM - Specific Applications page. 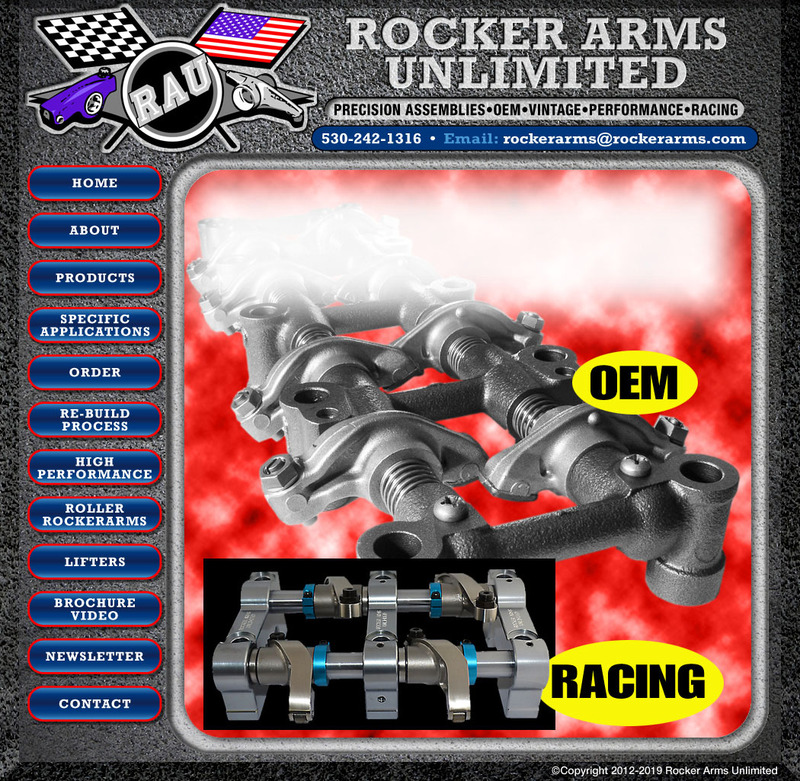 High Performance - Manufactured Rocker Arm Assemblies - Performance and Roller Rockerarms page. 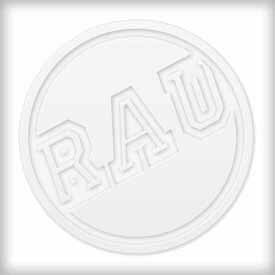 Racing - Manufactured Rocker Arm Assemblies - Performance and Roller Rocker Arms page.